Diversity recruiting can be defined as sourcing individuals who are representative of a diverse range of individuals from a variety of different backgrounds and with a myriad of different talents, abilities, experiences and worldviews. There’s no way to overstate the benefit of having a diverse workforce...it brings creativity, innovation and growth together with a reduction in employee turnover. 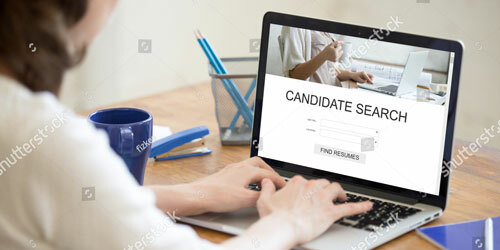 In your position as a sourcer for finding diverse talent, there are common strategies you can use to achieve the best results for both your client and prospective candidates. But before you can do this, it’s important to ask yourself and your clients, what they think diversity means. Chances are good that your definition of diversity and that of your client may not be exactly the same. When all parties have a clear view of the objectives in mind it can eliminate the frustration that can arise from a poor match...for both the source and your client. Organizations practicing diversity recruitment recognize and appreciate the benefits that diverse perspectives bring to the workplace. When you understand why it’s important to source for diversity you’ll have a better grasp on how to accomplish your goals. Your responsibility as a diversity recruiter is to find the best person for the job. You’re looking for candidates who can bring new, valuable perspectives that can help improve every facet of a company’s business. Diversity means just that...diverse. People are different, so segment your sources according to what appeals to them. 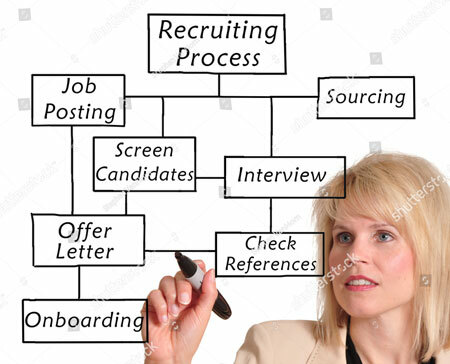 Using a data driven approach you can customize your recruitment efforts to target each group of individuals in a manner that will encourage their response. Also, remember that within each subgroup of targets you’ll have individuals who are passively looking for opportunities and those who are actively on the hunt. To be most effective your approach should reflect where they’re at in the process.